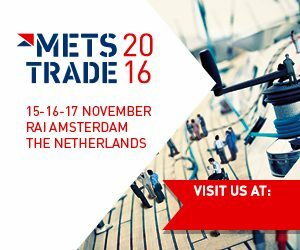 Come and visit us at METS (15-17 november 2016) – Hall 01 – Stand 739 (French pavillon) on the world’s largest marine equipment trade show. 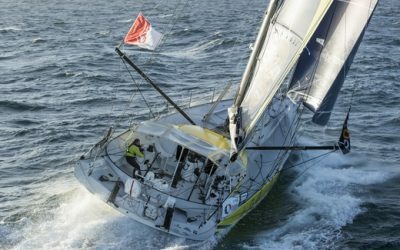 Autopilot Anatomy- When skippers of the world’s fastest boats embark on the Vendee Globe, a high-performance autopilot keeps them on course. 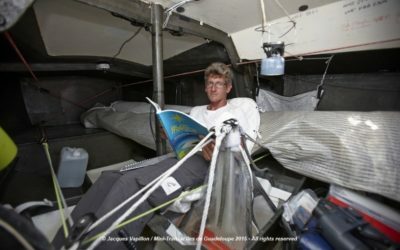 In IMOCA 60 racing, singlehanded sailors often rely on their autopilots to drive, and in the Vendée Globe, they can be the singlehander’s best friend or worst enemy. 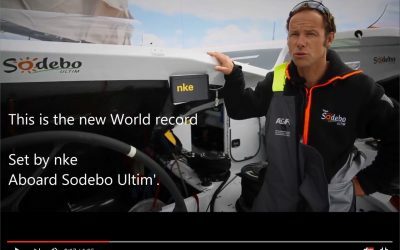 On June the 8th, a new world record (714 milles in 24h) was set by Thomas Coville and Sodebo Ultim, equipped with the nke autopilot. 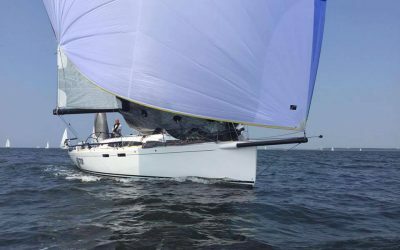 The Dutch National Championships Doublehanded has been won by J/122E Ajeto. Our local dealer in The Netherlands, SXT, was in charge of the installation. 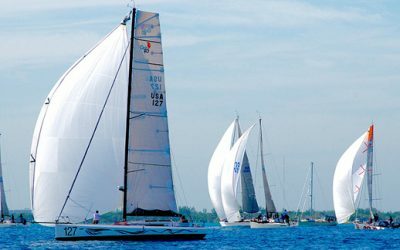 This North Sea Regatta is THE offshore event in The Netherlands, with a mix of offshore and inshore races. 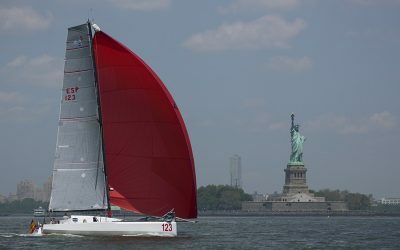 Tales II beats previous course record by 6 hours and 7 minutes! 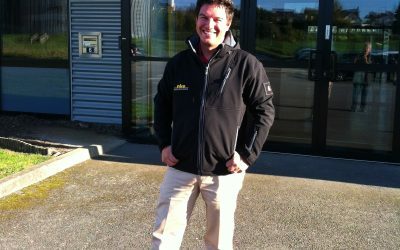 Frédéric Denis [Winner of the Mini Transat 2015] has also as a secret weapon for this second stage: in collaboration with nke Marine Electronics, he worked on the reliability and responsiveness of its autopilots [new function : the surf mode] knowing that to have this little helper could be a determining advantage. 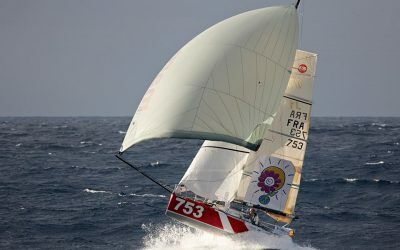 The english boy finished just one place off the podium, on the first leg of the Mini Transat. 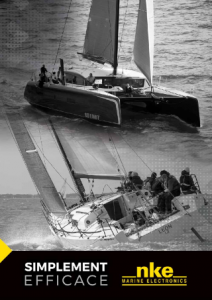 See below his big jumps between Douarnenez and Lanzarote !